By Tim McManus·	 2/19/2015, 3:22 p.m. The Eagles released James Casey on Thursday, the team announced. Casey was scheduled to earn $4 million in 2015 and had an identical cap number. With the move, the Eagles should now have approximately $23 million in cap room. 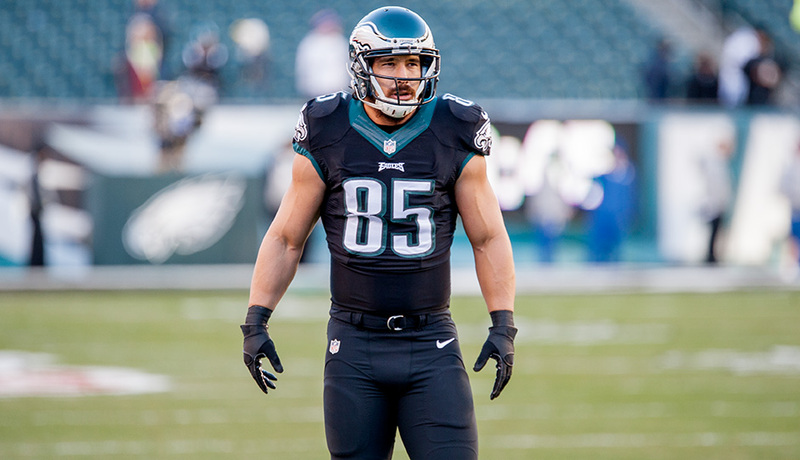 Casey was lauded as one of the team’s hardest workers and was a key special teams player for the Eagles, but never got the offensive role the team first envisioned when they signed him to a three-year, $12 million deal in 2013, mostly because the team drafted Zach Ertz that April. I was fired by the Eagles today. Thank you to the entire organization, my teammates, coaches, and all the fans for 2 great years.